Add show Post page: Show detail information of Post. What’ll you learn after reading the article? 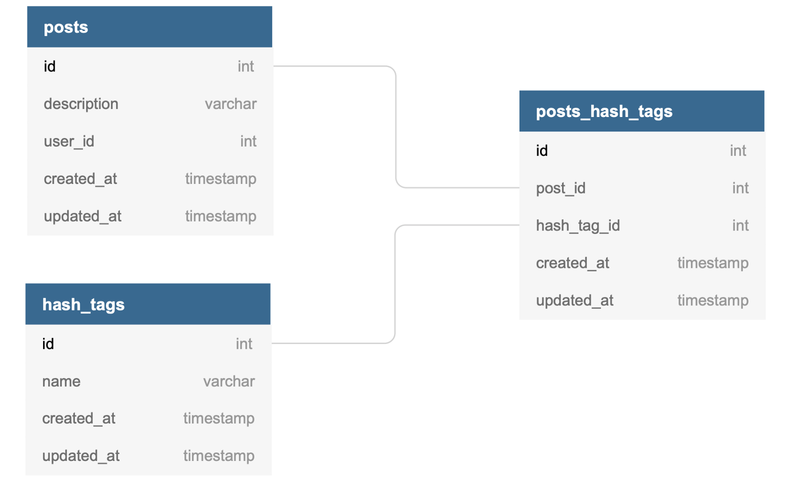 In this action, a post variable gets through by params id. 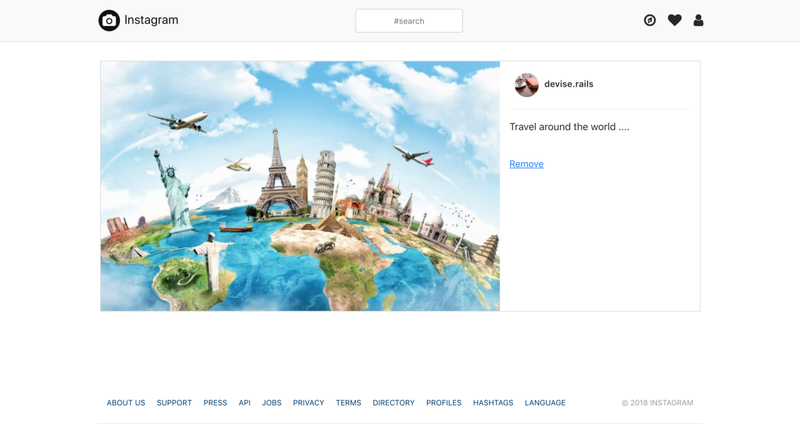 The layout of this page: in the left of the page shows post image and right of the page shows user info and post description. We add a function to help user can delete their posts. We find a post through posts of current user to avoid someone change params[:id] in HTML and more secure. The method of destroy action is DELETE. We add a Remove link below description of post section and only show this link in posts of current user. This Remove link use method :delete and show the confirm message before deleting a post. In this section, we’re going to add Hashtags to Post by extracting them from the description of Post. Example: When a user creates a post with the description is “My favorite #books, great #moment”. Our application will create 2 hashtags is book and moment. We can see that every post can contain one or many hashtags in the description. And every hashtag can use in one or many posts. That mean, Post with HashTag have a many-to-many relationship. The below image is our sub-database design. We’ll create 2 tables are: HashTag and PostsHashTag table. PostsHashTag table is where store information of post and hashtag relationship. Before creating this model, I’ll tell you about a has_many :through association feature. This association is often used to set up a many-to-many connection with another model. It indicates that the declaring model can be matched with zero or more instances of another model by proceeding through a third model. In our case: Between Post and HashTag is a many-to-many connection and connected through a third model is PostHashTag. The migration will create a post_hash_tags table with more 2 columns are post_id and hash_tag_id and also index 2 these columns. When a user create a new post with a description like this: “I love #ruby, ruby is #awesome”. I expect our system will also create 2 hashtags with name are: ruby and awesome. Step 2: Add a callback to create hashtags after creating a Post. Active Record supports a lot of useful callbacks. We use after_commit callback for our Post model, this callback called after a post has been created, updated, or destroyed. But now, we just want to trigger this callback when a post is created, so we add more :on option for specific to create action. You can learn more about after_commit in Rails api document. The method will create hashtags related to a post based on the result of extract_name_hash_tags method. Line hash_tags.create(name: name): Because a post has many hash_tags, through post_hash_tags table, this line code will create a new HashTag record (H) and a new PostHashTag record which contains hash_tag_id just created (H.id) and post_id is current post id. Now, we come back to our application, add new post and see the results. Search function which helps to users search posts by hashtag (#) or description of posts. Enable hashtags on post description, make it is clickable to search page. We’re going to search posts by hashtag name or description. 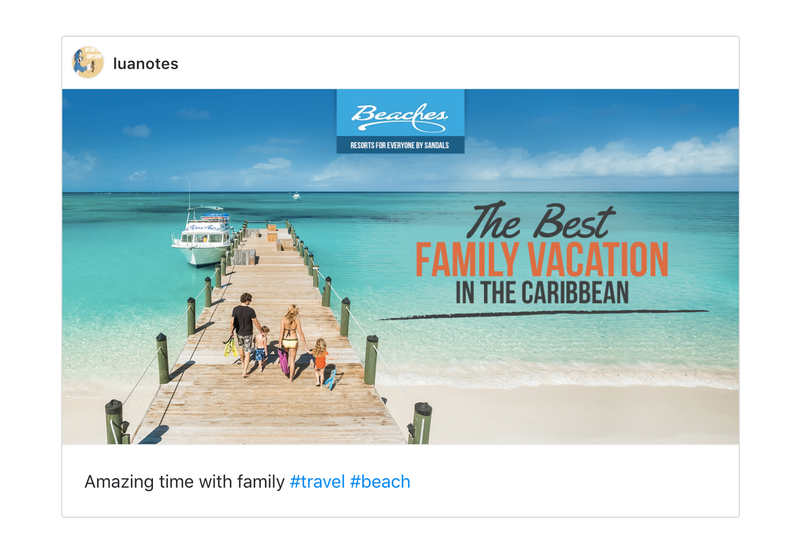 Case 1: Search by a hashtag (#travel), we return posts which have hashtags name is query value. Case 2: Search by description (not a hashtag), we return posts which have description contain the query. In this article, I guide you learn about Association in Active Record, especially the has_many :through association. And how to retrieve data from the database using Active Record. I hope that you can understand deeper about Active Record. 🚀 Software Engineer at ITviec. Interested in Ruby, Python, Design Pattern, Clean Code, TDD, Performance, Scalability. Sharing about Ruby on Rails, Design Pattern, Clean Code, TDD, Performance, Scalability.